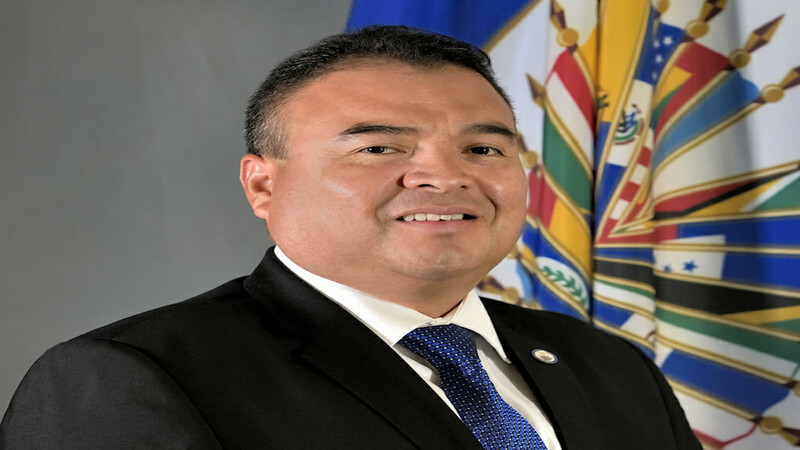 Assistant Secretary General of the Organization of American States (OAS), Nestor Mendez says small and medium tourism enterprises are at a competitive disadvantage in regards to artificial intelligence (AI). "The manner in which SMEs are able to embrace some of these innovations will become an important challenge going forward. Artificial intelligence is very expensive to develop and adopt. This may mean that large firms who have the financial wherewithal will be on the forefront of these developments and smaller counterparts run the risk of being left behind," Mendez said. He was arguing against the background that the hospitality sector needs to be more creative with trending technologies. 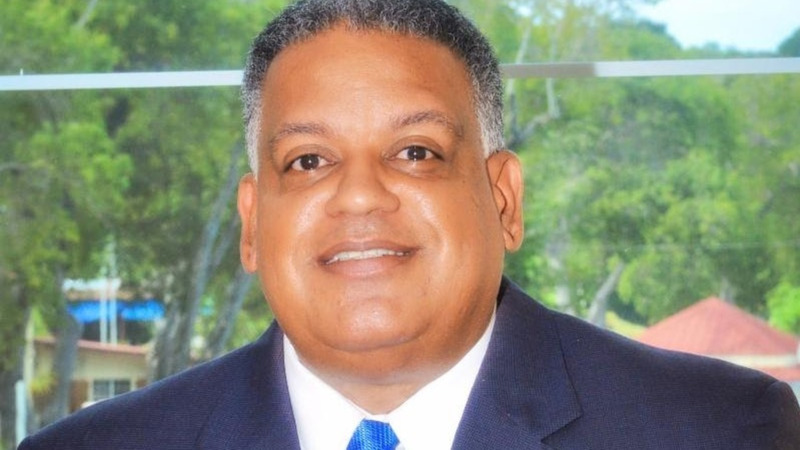 Mendez said AI was being increasingly utilised in the travel industry. For example, Expedia and Bookings.com are currently utilising the technology in customer service, he said. "The travel agent like Expedia are actively exploring using AI for customer service and Booking.com launched a chat tool how to make online trip searches. 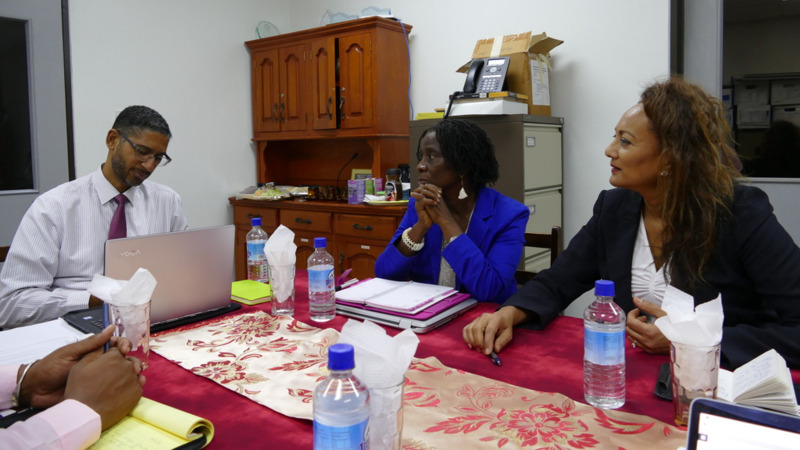 Similarly, brand hotels are beginning to utilise chat box who can assist guests make check-ins on local attractions and things to do," the OAS representative said. 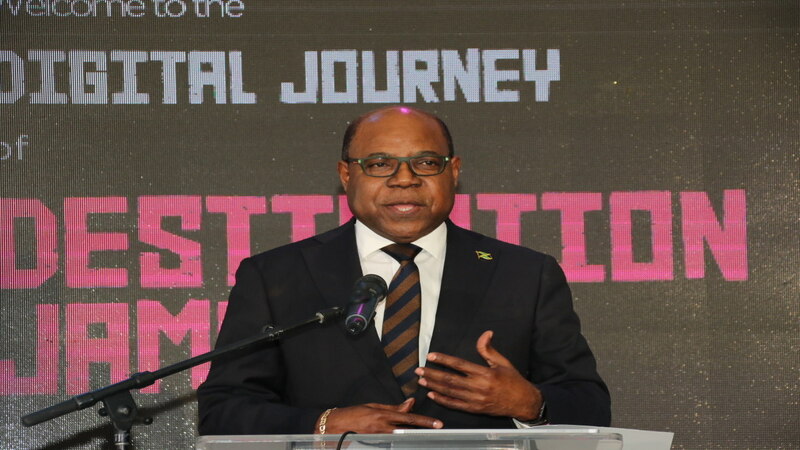 He was speaking at the Second Global Conference on Jobs and Inclusive Growth: Small and Medium Tourism Enterprises at the Montego Bay Convention Centre on Tuesday.